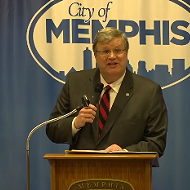 Politics as such went largely unspoken of at Mayor Jim Strickland’s annual New Year’s prayer breakfast on Monday morning — the 2019 edition on New Year’s Eve, actually — at the University of Memphis-area Holiday Inn on Central Avenue. Dignitaries of all sorts — past, present, and on-the-way-to-being-future — were on hand for the event, which included some extraordinary singing and preaching, the latter notably including a passionate impromptu sermon on the value of persistence through adversity from the Rev. J. Lawrence Turner of Mississippi Boulevard Christian Church, who was filling in for the absent Rev. LaSimba Gray. Another absentee was former Mayor Willie Herenton, who was the keynote speaker and guest-of-honor two years ago at Strickland’s New Year’s event, where Herenton called for “10,000 black men” to serve as mentors for the city’s youth population. Two years later, the call for mentors was reiterated by Strickland, who in brief remarks asked for volunteers to commit “one hour a week” to a variety of uplift activities, including “Team Read” and “Rise to Read," two programs aimed at increasing youth literacy. By such verbal means, the current mayor deftly put himself on the side of the angels — which is to say, in line with the aspirations of the city’s African-American majority, whom Strickland, who is white, successfully courted in his 2015 victory over then-incumbent Mayor A C Wharton. 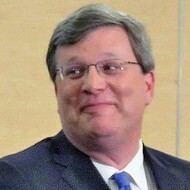 The courtship continued through part one of Strickland’s address on Monday, the aforementioned celebration of the Memphis faith community — on the job, he said, “day in and day out” — and extended through part two, which was dedicated to the proposition that Memphis has “momentum” and which allowed the mayor to recount some of what he put forth as recent successes during his administration. Some of these were the expansion at St. Jude and new jobs through the auspices of Amazon and Indigo, plans for universal pre-K education within two years, reduction of the city’s poverty rate, and increased hires and contracting with the Memphis minority community. 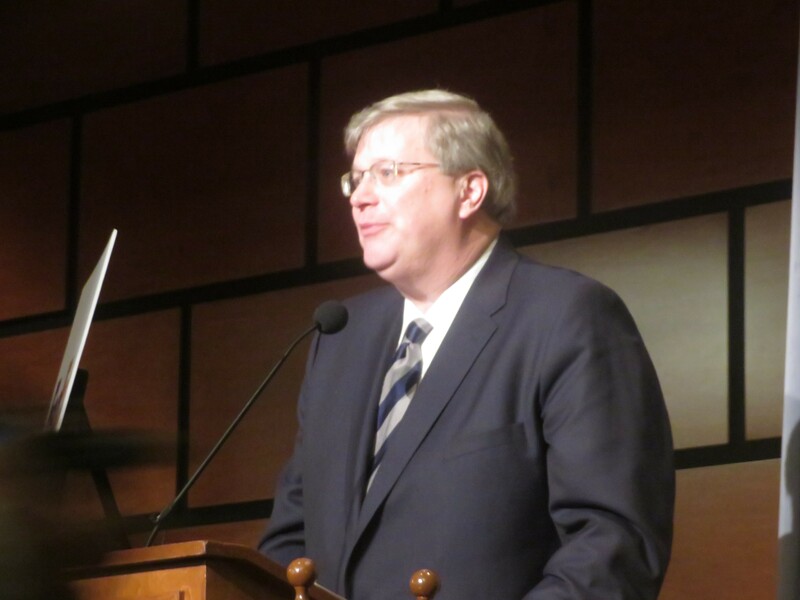 “My job is to celebrate our successes and to be clear-eyed about our challenges,” Strickland summed up in the third and concluding part of his remarks, wherein he issued an appeal to his audience to “get involved” in the task of dealing with the challenges.